Just because you travel to the beach, that doesn’t mean the weather will always cooperate. Fortunately, just a short drive from Ocean City, MD is Berlin, MD. Berlin won an award for Coolest Small Town in America. The trip was definitely worth it because not only was the town pretty awesome, (great antique stores) but there was also a pretty cool brewery we visited (Burley Oak) and we had some great Mexican food. As we were wondering around Berlin, we spotted an adorable looking restaurant called Tex-Mex and Country Cook’N that we decided to check out. 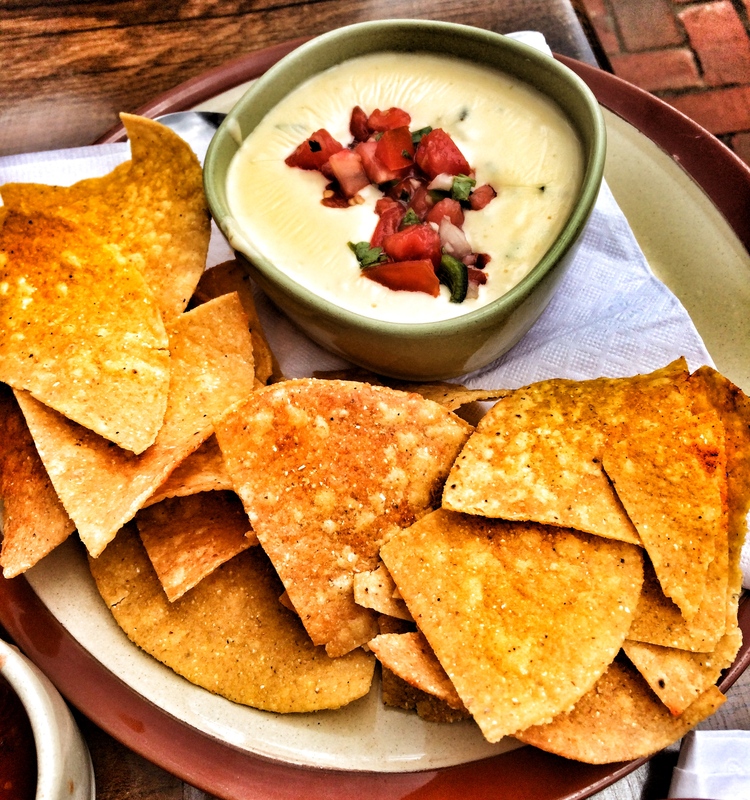 When we sat, the waitress promptly brought us Chips and Salsa. 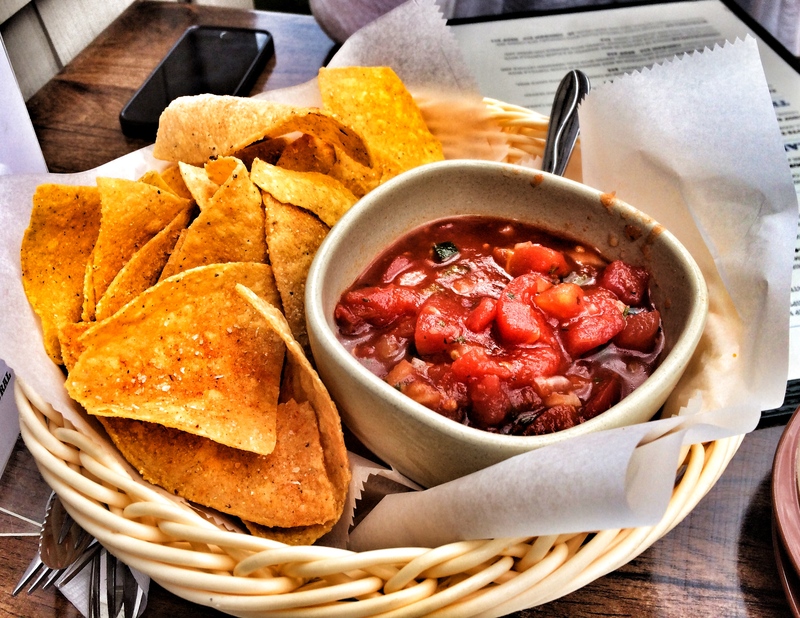 The chips were packed with flavor and served with delicious homemade salsa. The salsa was also very flavorful and I loved it. I actually ended up throwing it on everything we ordered, it was that good. My friend and I decided to try the Queso Fundido. This was a three cheese blend with smoked chilis and pico served with their delicious tortilla chips. I mixed the salsa from earlier into the queso and it was extra delicious. My friend and I also shared an order of the Steak Tacos. This order came with two tacos so it was perfect to share for lunch. In the tacos was marinated steak, shaved veggies, pico and jalapeño crema. I wasn’t a huge fan of the tortilla, but everything inside was delicious. 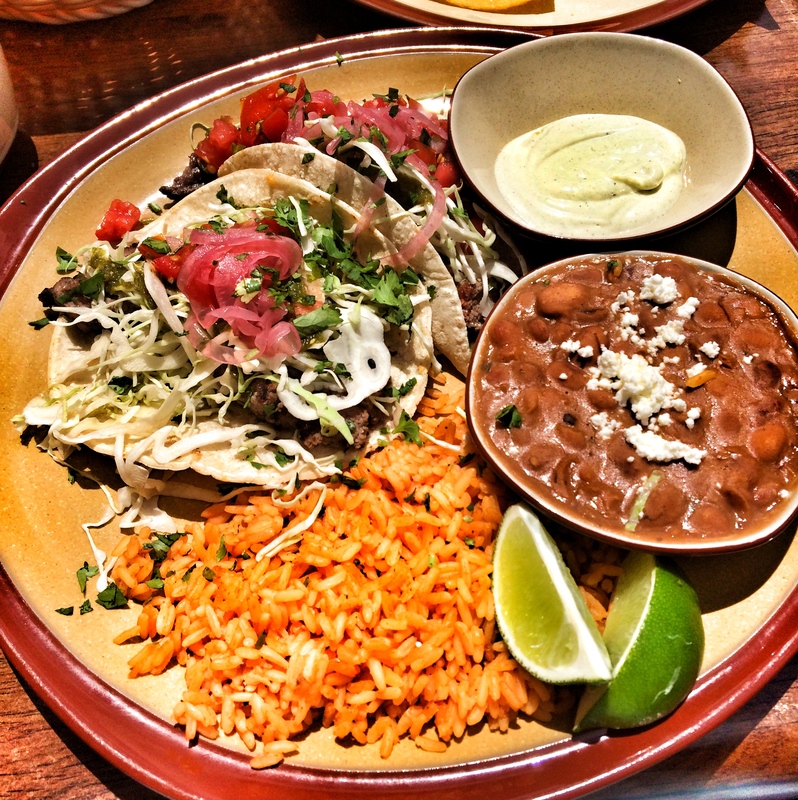 The tacos came with a side of rice and beans. 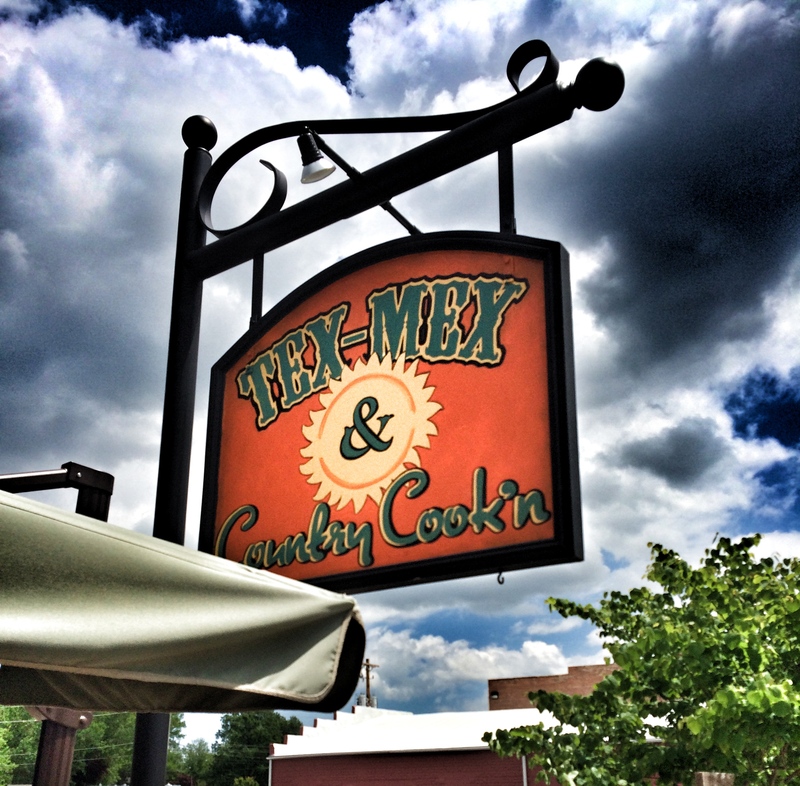 If you’re in the mood for some great Mexican food while exploring some of the costal towns near Ocean City, consider checking out Tex-Mex and Country Cook’N for a menu full of options that won’t disappoint.